I pride myself in delivering the most advanced and highest quality boards on the market. 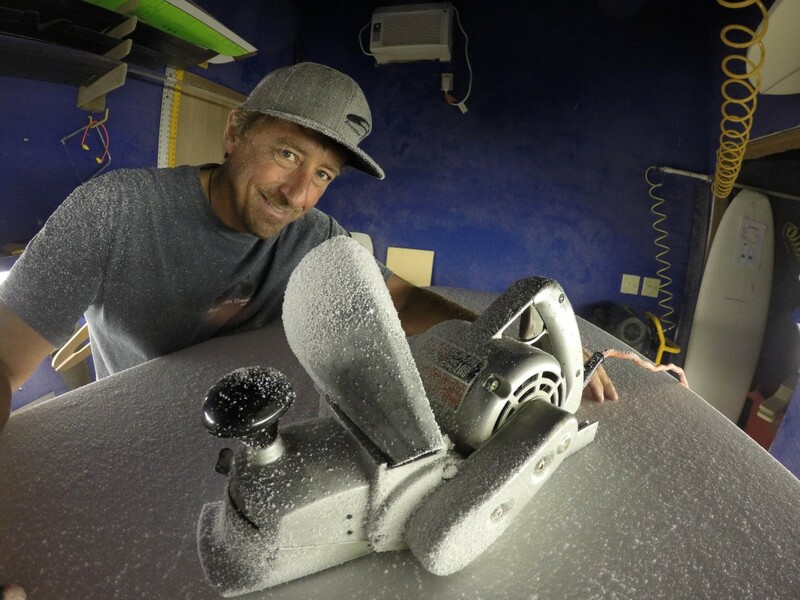 My custom designs are tested throughout the world by myself as well as some of the best kiteboarders, surfers, tow surfers, and stand up paddlers in the industry and their feedback helps my designs to evolve in the performance realm. Equally important is the feedback from my customers. Their physicalsizes, riding conditions, and riding styles are so diverse and my designs reflect that.